Provide comfort for the family of Phillip Bauer with a meaningful gesture of sympathy. Phillip Thomas Bauer, “P.T.”, 75, a resident of Zachary, LA and a native of Baker, LA, died on Monday, March 18, 2019. He was retired, after working for over 30 years for Deltech Corporation. He is survived by two daughters, Jeree Bauer Chaney and husband Mark of Ethel, LA; Jaime Bauer Engels and her husband Hugh of Zachary; one son, Jeff Joseph Bauer and his wife Anissa Peairs Bauer of Pride; two sisters: Joe Ann Walls of Norwood, LA; Tammy Burton and husband Jerry of Broomfield, CO; one brother, Dennis Bauer and wife Jenny of Watson, LA; eleven grandchildren: Ashton Bauer Graham, Kristian Bauer, Cailyn Bauer, Charles Allen, Peairs Bauer, Philip Bauer, Chelley Bauer, Mckae Chaney Troth, Griffen Chaney, Gracie Engels, and Ellie Engels; and nine great-grandchildren. He was preceded in death by his wife Mary Sue Long Bauer and his parents Jeff and Julia Bauer. He was an avid hunter and outdoorsman. The family would like to extend a special, and sincere thank you to Jordyn, Holly, David, and Dr. Cody Ford of the NCCU at Our Lady of the Lake Hospital. There will be a memorial service at the Wilson Community Church in Wilson, LA on Friday, March 22, 2019 at 10am. 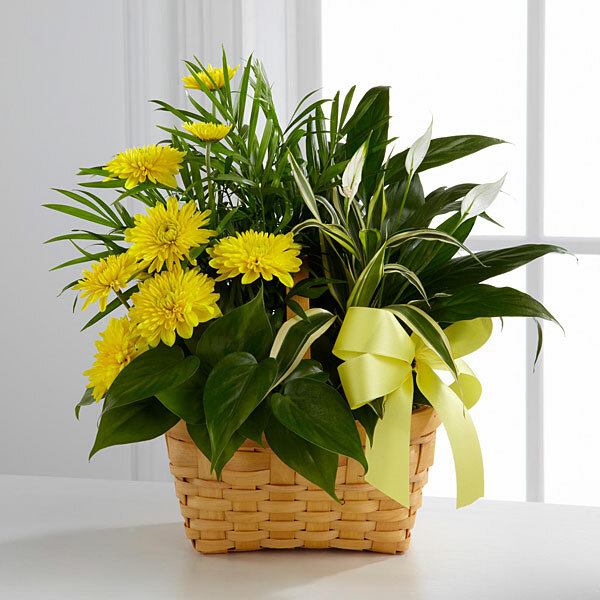 To send flowers in memory of Phillip Thomas Bauer, please visit our Heartfelt Sympathies Store. Families of Charles & John Edmonson sent flowers to the family of Phillip Thomas Bauer. Sorry to hear of Philips passing. My thoughts and prayers are with all of his family. May God wrap you all in his loving arms. Shirley, Darin, Becky, Jacob VanStavern, Charles Salveter, John & Juanita Edmonson and family. Families of Charles & John Edmonson purchased flowers for the family of Phillip Bauer.